Autumn has to be one of my favourite Seasons, I love the cooler weather and the idea of relaxing in the home and spending more time as a family. 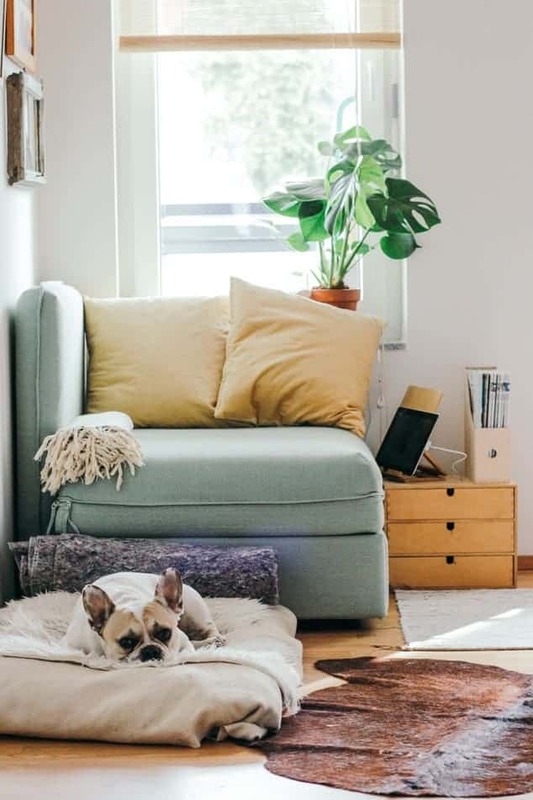 In fact, I always like to declutter at the start of Autumn and rearrange the rooms so we can be as cosy and comfortable as possible with less clutter. Sorting out the home is kind of therapeutic. I really do enjoy it and I particularly enjoy organising and finding a place for everything. 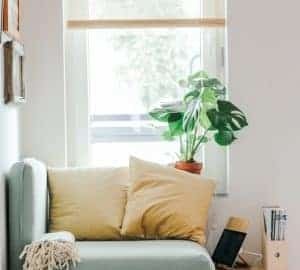 I often find myself visiting Pinterest and going online to find clever storage ideas that we could implement in our home. Today I’m sharing 4 fantastic ideas which I think could help create a more organised and cosy home this Autumn. There is nothing worse than visiting my daughter’s room and finding clothes flung all over the floor. It happens right! Having a clever storage solution for our laundry can fix this. 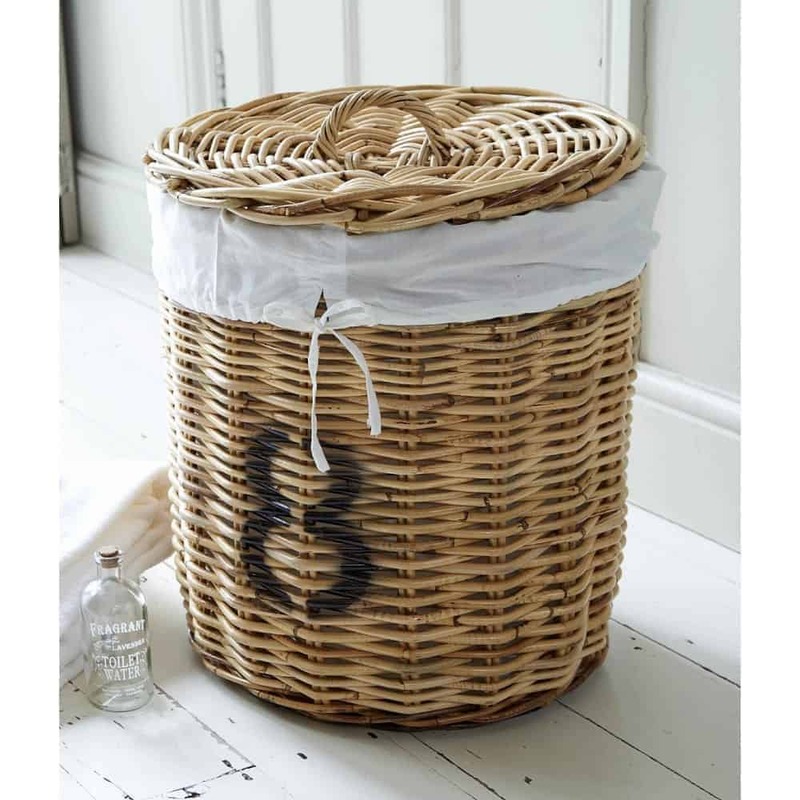 We currently have a plastic laundry basket on the landing but this gorgeous Hampton Round Linen Laundry Basket would look amazing on the landing. 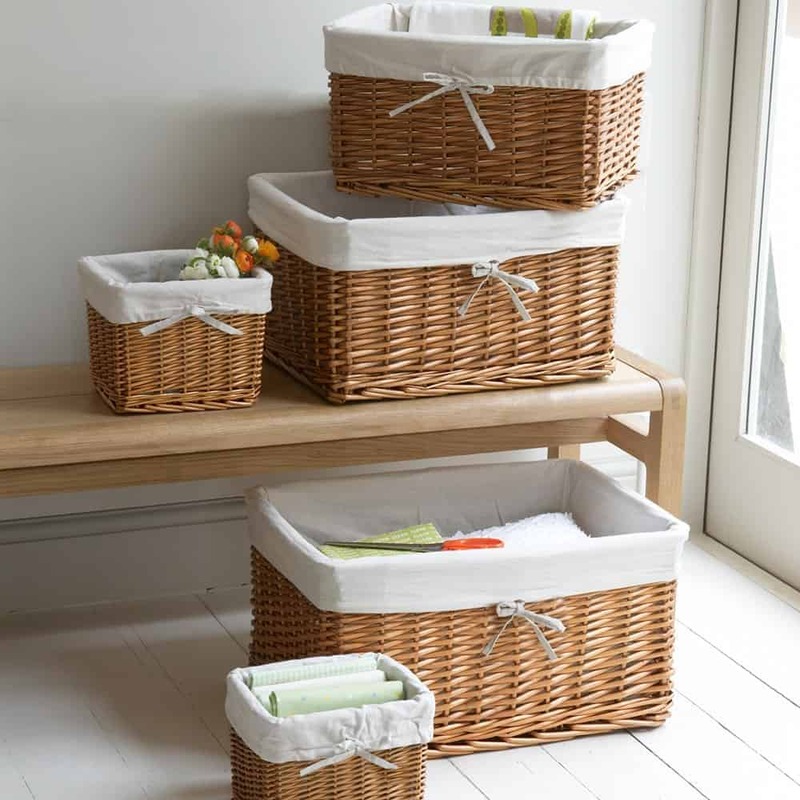 Not only is the linen basket stylish and functional, it would be the perfect Storage Basket for my landing and take up less space. I also love that there is a lid, so you don’t have to look at all that laundry as it piles up. Sylvia has a midsleeper in her bedroom, meaning there is plenty of space under the bed for storage. I think it would be fantastic to purchase a Hambleden Rattan Trunk with hinged lid. This would not only fit nicely under the bed but would be ideal for storing all Sylvia’s toys. Having a Trunk or Wicker Baskets in the bedroom is a fantastic idea not only for kids but also for adults. I’d love one in my own bedroom to store my Autumn linen and bedding and I think the rustic look would go down well through all the seasons. One thing I absolutely love from The Holding Company is the Large Chedworth Shoe Locker. 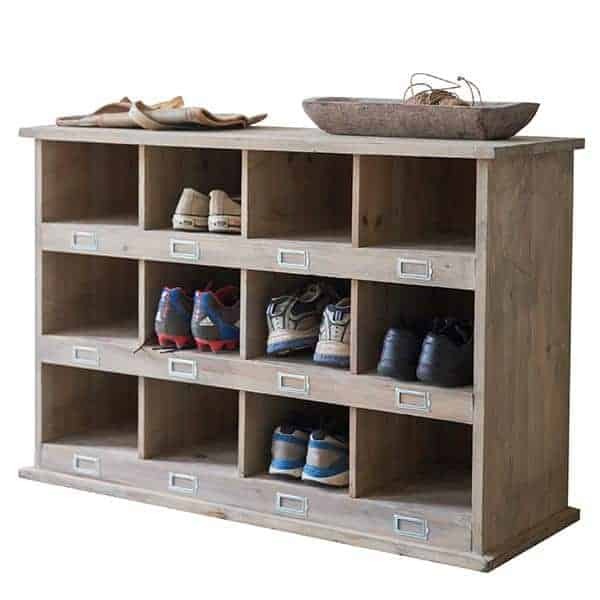 This is a dreamy piece of furniture which would go well in a mud room or the entrance of the home for storing shoes. 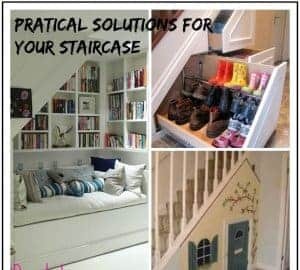 There are a number of different size shoe lockers but I love the larger one and it would work perfectly for my family and would make a clever Shoe Storage idea as well as making finding our shoes easier when the family takes Yoda and Casper out for a walk. If your tween is anything like mine, she will have a number of pretty girly items which need storing and keeping nice. I think a set of shallow lined Willow baskets would look lovely on Sylvia’s shelving unit. 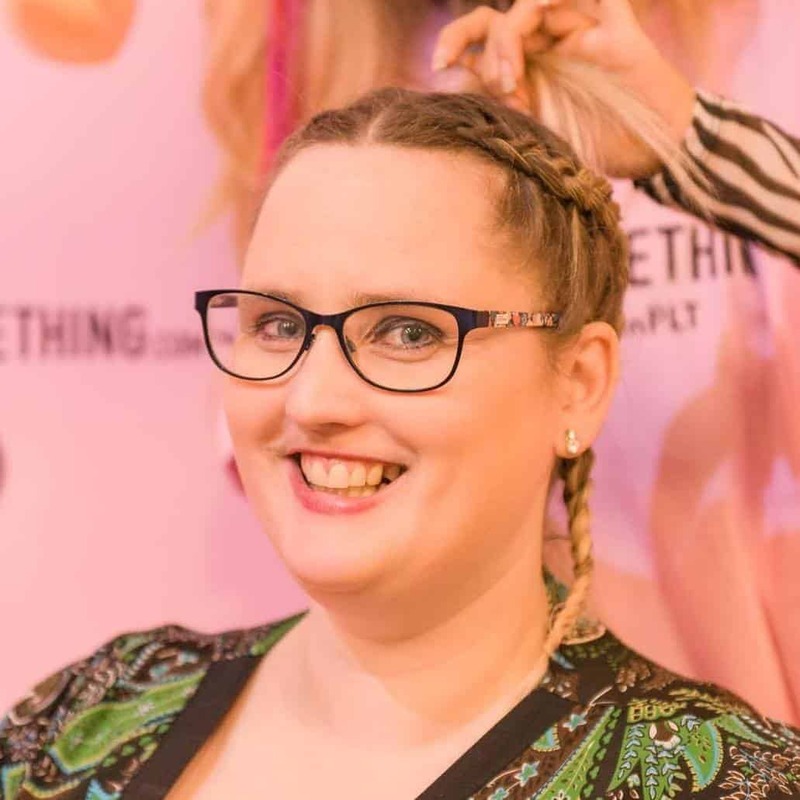 She could then organise her hair items and girly accessories in a stylish and neat way. I’d also love a set of Willow Baskets for my own room. 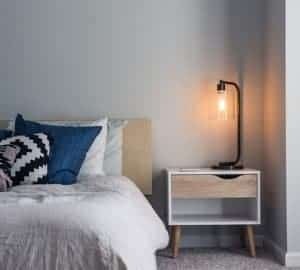 I’ve recently decluttered the whole bedroom and would love a gorgeous pretty storage solution to go on top my drawers. I honestly love fantastic storage solutions and could scroll the pages all day at The Holding Company, they have the most gorgeous collections and being a fan of wicker and Rattan just makes me want to go shopping and spruce up the home. 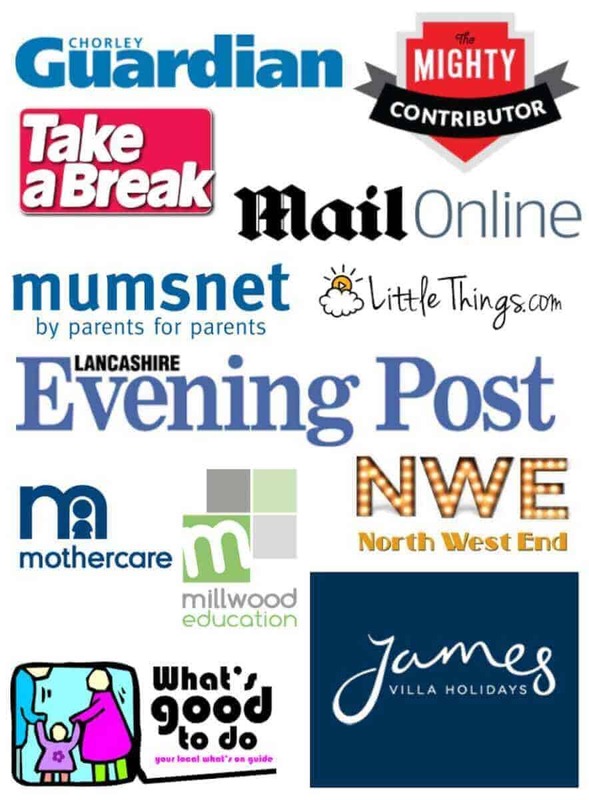 What would you buy for your home to make Autumn more cosy?